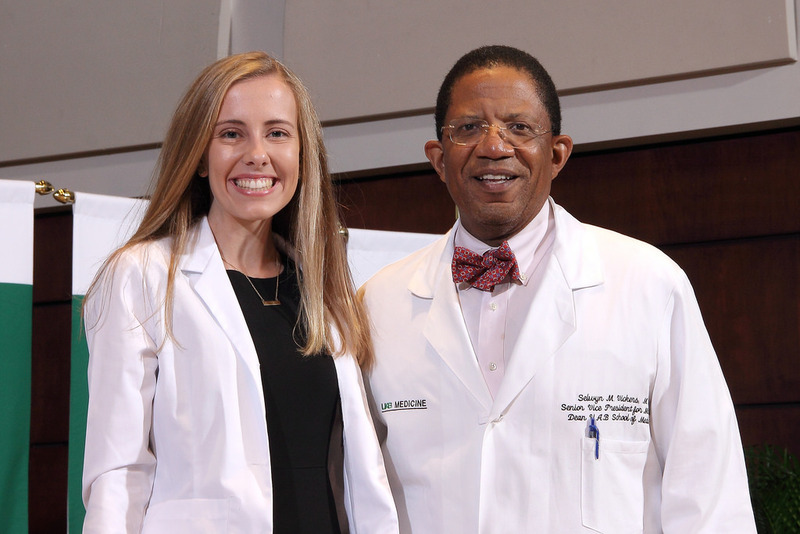 The University of Alabama School of Medicine on August 12 welcomed 186 students in the entering class of 2018 and presented them with their first white coats at the annual White Coat Ceremony. 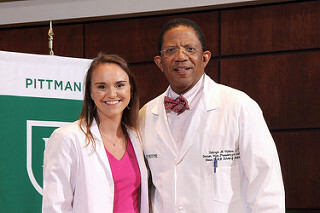 A portion of those students will complete their third- and fourth-years of medical school at the College of Community Health Sciences, which, in its role as a medical educator, also serves as the School of Medicine’s Tuscaloosa Regional Campus. 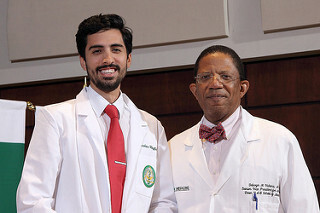 The presentation of white coats included the signing of the oath of commitment to patient care, reminding the incoming students of the dedication necessary to complete a medical education and of compassion necessary to practice medicine. students. 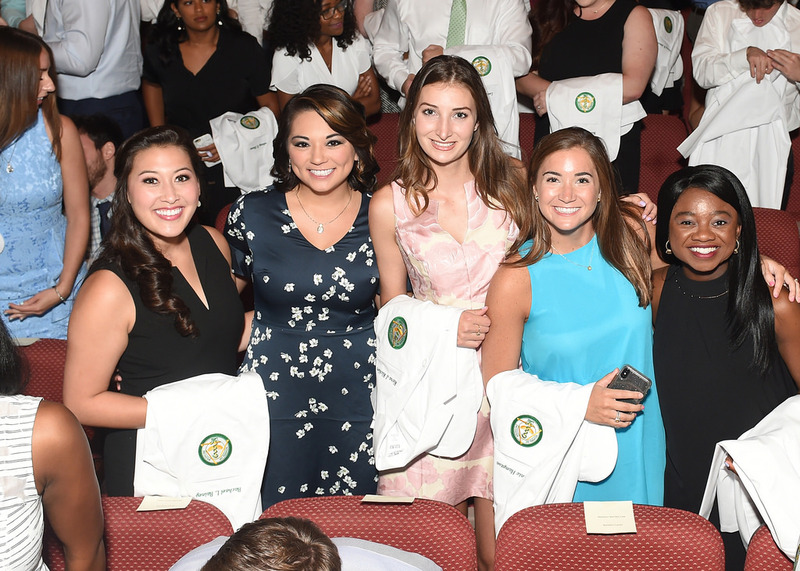 “It is the day when you achieve your first white coat, which symbolizes your entrance into the medical profession.” This year’s incoming class represents students from 56 colleges and universities. 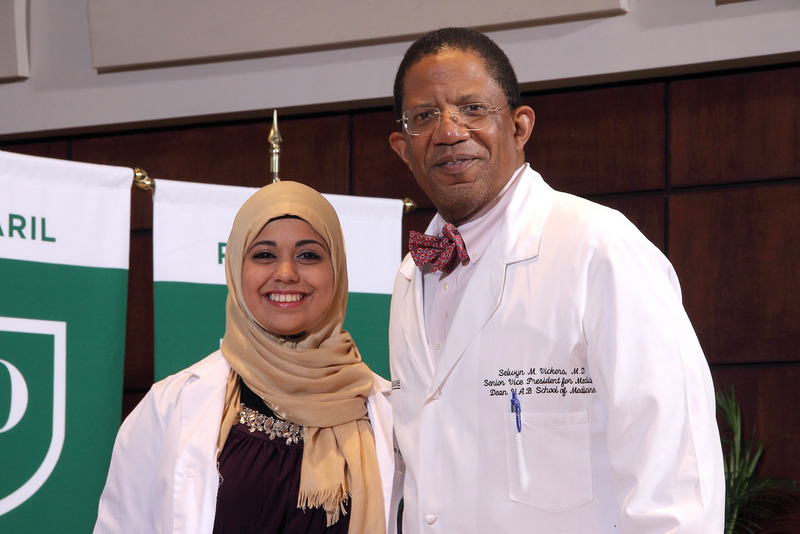 The admissions committee review more than 4,630 applications to select the 186 individuals for the entering class of 2018.